Finance giant Suncorp is the country’s largest general insurance group, servicing over nine million customers across Australia and New Zealand and holding a reported $96 billion in assets. While the firm was officially founded in 1996, Suncorp can trace its history back to 1902, when the Queensland Agricultural Bank opened its first branch, providing loans to rural communities. In 1916, the organisation took its first foray into insurance when the State Accident Insurance Office was established. While the business expanded significantly over the next 80 years, it wasn’t until 2001 that the insurance branch truly exploded. The recently-renamed Suncorp Metway acquired AMP’s Australian general insurance business and its number of insurance customers doubled. The firm found its current moniker in 2004 and remains at the forefront of Australian finance, sitting in the top 20 of ASX listed companies. As one of Australia’s mid-sized banks, Suncorp offers customers a range of finance products and services – these include, but are not limited to: superannuation accounts, self-managed super funds (SMSFs), financial planning, share trading, home loans and personal loans, as well as commercial and personal insurance lines. Suncorp operates a wide network of different brands in order to cover its interests across life insurance, general insurance, commercial insurance, compulsory third party, banking, finance, superannuation agricultural banking and business banking. AAMI: Offers home, landlord and strata insurance as well as contents, car and vehicle insurance. Business, income, life and health insurance lines are also available. GIO: Suncorp operates its general insurance under the brand GIO for customers outside of Queensland. It offers car and vehicle, home and contents, and personal and life insurance as well as travel and business lines. Bingle: The multi award-winning brand is dedicated to offering customers no-frills car insurance at a low cost. Apia: As a specialist insurer for over 50s, Apia has a customer base of around 700,000 and offers car and vehicle insurance, house and property cover as well as health, travel, funeral and injury support lines. Shannons: A brand targeting motoring enthusiasts, Shannons specialises in car and bike insurance but also provides home and CTP insurance. The brand also holds regular auctions featuring collectable cars, motorcycles and racing memorabilia. Terri Scheer: The landlord insurance specialist has a customer network of around 200,000 and offers cover for tenant-related risks as well as unexpected events that damage a property. CIL Insurance: Pitching itself as Australia’s leading caravan and RV insurer, CIL Insurance offers a wide range of niche policies, covering everything from tiny houses and horse floats to slide-ons and trailers. Vero: Offering coverage to customers through third party channels only, Vero is likely to be the most recognisable of Suncorp’s brands for brokers. The brand provides insurance to SMEs as well as larger businesses, on top of car and vehicle insurance and home insurance. Vero also offers tax audit insurance, workers’ compensation, coverage for professional and financial risks, surety bonds, business vehicle insurance, marine cargo and commercial hull insurance as well as coverage for non-profits. Resilium: Stretching into the broker market, Resilium broking platform provides advice on a comprehensive range of business, personal and niche insurance lines for small businesses, tradespeople and professionals. 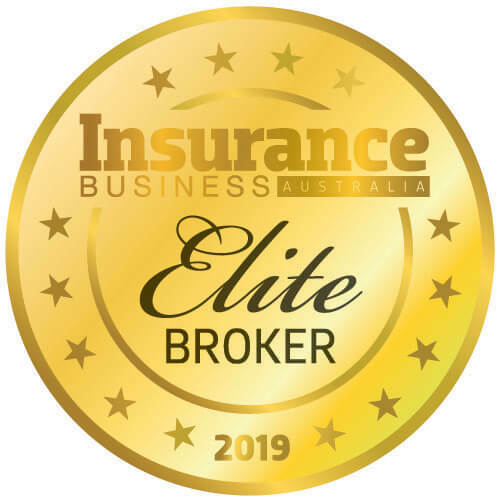 Asteron Life: The specialist brand wrote Australia’s first life insurance policy in 1833 and has continued to expand its offering since – now it provides a wide range of coverage from trauma insurance and income protection insurance to disablement insurance and life insurance. Suncorp has described its approach to CSR as proactively managing material, environmental, social and governance risks and opportunities, as identified by its key stakeholders. The group conducts regular assessments to identify and prioritise the topics of most significance – currently, these are: governance and transparency, responsible financial services, conduct and culture, regulatory change, climate change physical impacts, customer data ethics, financial inclusion and resilience, disaster response, talent attraction, and climate change transactional risks. Suncorp pursues a three-prong strategy in order to maintain its position as one of Australia and New Zealand’s most prominent financial services firms. The three priorities are elevating the customer, inspiring its people, and driving momentum and growth. 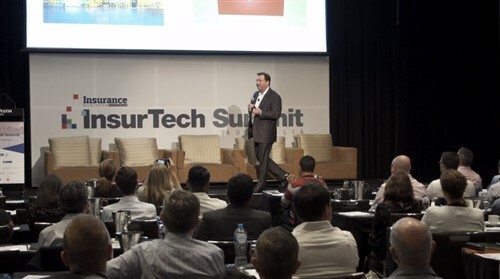 To elevate the customer, Suncorp uses insights to gain a greater understanding and meet customer needs. Its goal is to create a customer-centric culture. The firm also aims to foster a diverse, inclusive and engaged workforce in order to inspire its people. It seeks to create an environment where employees have the support, amenities and ability to be their best. Finally, in order to drive momentum and growth, Suncorp focuses on targeted revenue growth opportunities and operational improvements via simplification and digitisation, and disciplined portfolio management.